The USA Rugby Women’s Gold Cup has entered it’s third and final year (so we’ve heard). No expansion this year but included teams are the Albany Sirens, Austin Valkyries, Boston, Detroit, Houston, Minnesota Valkyries, Philadelphia and Raleigh. 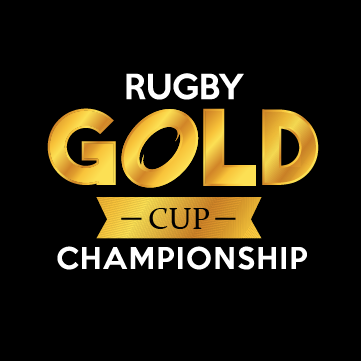 The Gold Cup determines places at the USA Rugby Eastern Regional Playoffs, except for Austin and Houston. 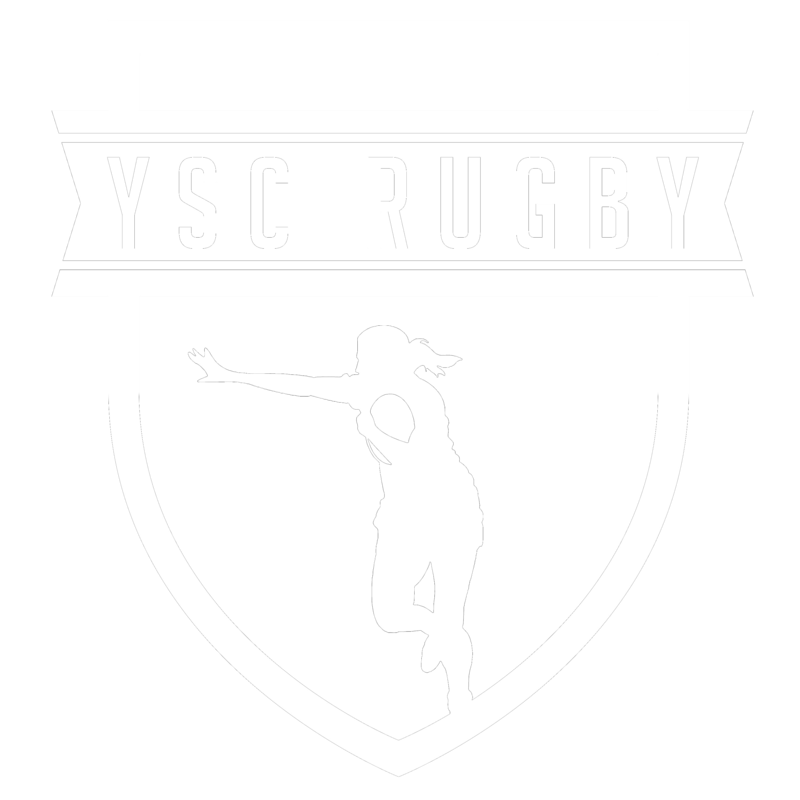 Their seeding for regionals will follow the normal path of the Red River Rugby Conference.